Stoke fans must have hoped it was all over already, but unfortunately for them it wasn’t! 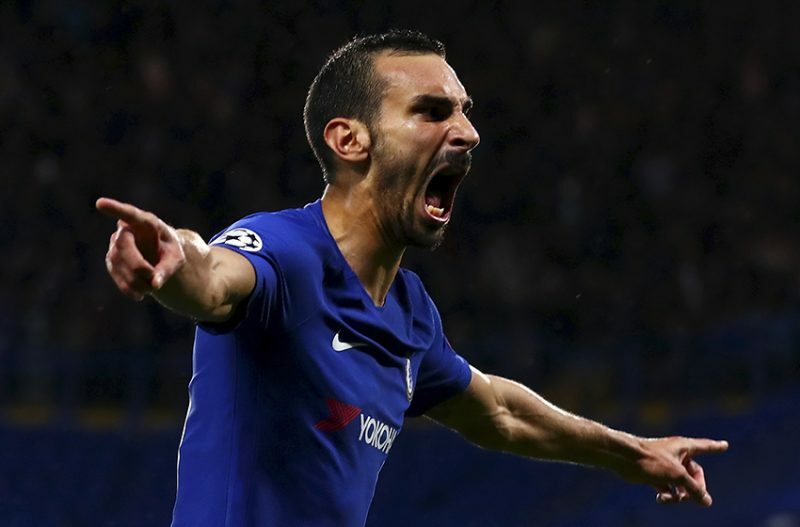 Davide Zappacosta, who replaced Victor Moses after 55 minutes of play, made it five for Chelsea a few minutes before the full-time whistle. The Italian received the ball from a poor clearing header, as he took one touch for his left peg before firing a powerful shot into the bottom corner of the net. That was his first in the Premier League and hopefully there’s more to come!